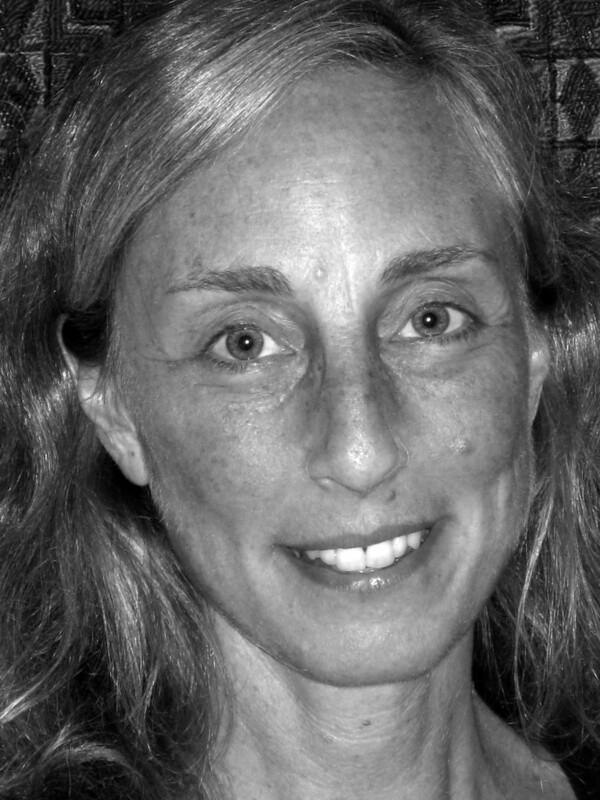 Sara London was born in San Francisco, grew up in California and Vermont, and attended the Iowa Writers’ Workshop. She has worked as an editor in New York, and as a journalist on Cape Cod. Currently she teaches creative writing and literature at Mount Holyoke and Smith colleges, and has previously taught at Amherst College. Her poems have appeared in such venues as The Iowa Review, Poetry East, Hudson Review, the Poetry Daily anthology, AGNI Online, Salamander, Mid-American Review and elsewhere. She is the author of a poetry book, The Tyranny of Milk (Four Way Books, 2010), and two children’s books (pub. by HarperCollins and Scholastic). She lives with her husband, writer Dean Albarelli, in Northampton, Massachusetts.